I understand that it is not so easy to find all the words needed to pass level 648 of Word collect game. Do not worry, below you can find all the answers. What happened to Word Addict level 648? Well, it is the same level as word collect 648. 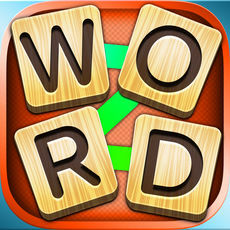 Word addict changed its name to Word Collect. So word addict level 648 is the same as word collect level 648.